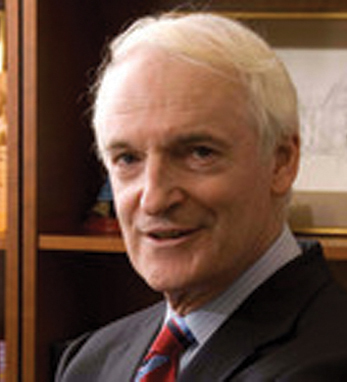 Dr. Paddy Boland is a full-time, senior member of the Orthopedic Service, Department of Surgery at Memorial Sloan Kettering Cancer Center, where he specializes in the management of malignant and benign tumors of the bones, including those of the spine and pelvis, and in soft tissue sarcomas of the extremities. He also has special training in limb salvage surgery – that is the removal of the limb cancers while preserving a functional extremity. Paddy is involved in extensive research activities, including on-going clinical research in sacral tumors and in the assessment of quality of life in patients with metastatic bone cancer. He has also authored and co-authored chapters and scientific papers on surgery for tumors of the extremities and the spine. Born and raised in Ireland, Paddy is a Fellow of the American College of Surgeons, a Fellow of the Royal College of Surgeons in England, and a Fellow of the Royal College of Surgeons in Ireland.